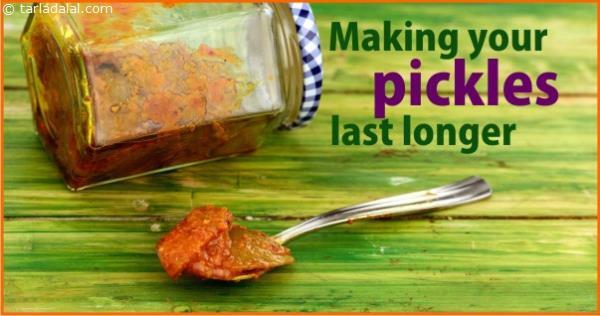 hajur Imli Chutney and Green Chutney can be stored in an airtight container in the deep freezer, to keep it fresh for up to six months. 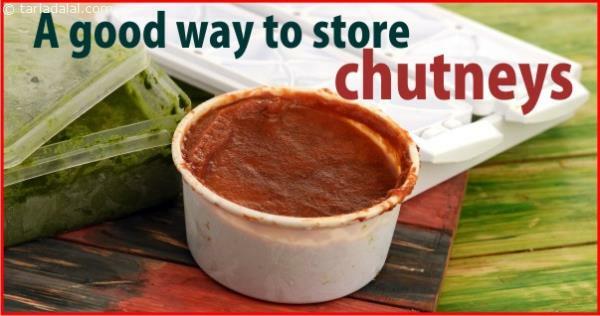 When required, remove from the deep freezer, thaw it, take out the required amount, and immediately deep freeze the remaining chutney. For easy use, you can pour the chutney into an ice-cube tray and set it into small cubes. Once set, remove from the mould and store the cubes in Ziploc bags in the freezer. As and when required, you can just remove the required number of cubes. Not only is this easy to use, it also saves the time needed for thawing.